For commercial use donate $10 or more. Thank you ! 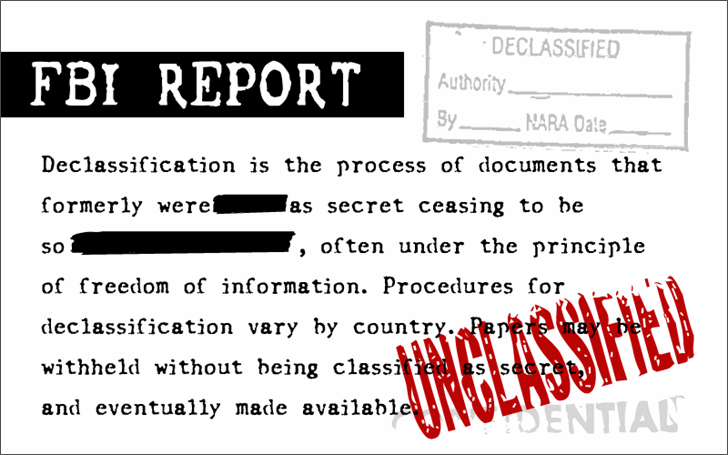 CF FBI Old Report Regular is a font by CloutierFontes, designed by Steve Cloutier in 2012. CF FBI Old Report is a trademark of CloutierFontes.